J-Flex presents “A Guide to Rubber Sheetings”. J-Flex has created this White Paper to provide those professionals within the conversion, engineering and manufacturing industries with a clear insight into the Rubber Sheetings process and applications. With over 45 years’ experience in the rubber industry, John Kirk, J-Flex’s MD has included everything you’ll need to gain a thorough understanding of Rubber Sheetings. 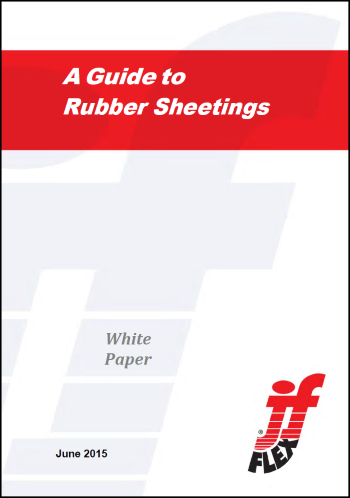 To download your copy of the White Paper – A Guide to Rubber Sheetings – simply complete the contact form.